Plans to build more than 60 homes on the site of the old Southway campus are a step closer to reality. We’ve signed a contract with building firm Galliford Try Partnerships to redevelop the site at the corner of Clittaford Road and Skerries Road, which will be marketed as Porsham Heights. 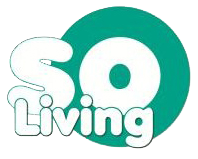 The land was formerly part of Southway Campus and was sold by Plymouth City Council to us as part of its Plan for Homes, which aims to accelerate housing delivery in the city. We’ve worked closely with the city council and received funding from the Homes and Communities Agency to design a scheme to meet the needs of those seeking affordable rented housing and low cost home ownership in the city. There will be 67 one, two, three and four-bed homes on the 1.8 hectare brownfield site. The development will include 55 houses and 12 flats, with 42 homes for rent and 25 shared ownership. At least 13 homes will meet the Lifetime Homes Standard which means they can be easily adapted to meet residents’ changing needs as they get older. The mobile phone mast that sat at the centre of the site has been relocated and we’ve built a number of additional parking spaces in the surrounding area to replace the garage block being demolished as part of the project. With this work complete, Galliford has now begun work on the £8.2million scheme. Nick Jackson, PCH’s Director of Business Services and Development, added: “This is particularly exciting for us as it’s our first development in the north of the city. “We’ve liaised with members of the public on this project and it looks to be popular as we’ve already had a number of enquiries about the homes. 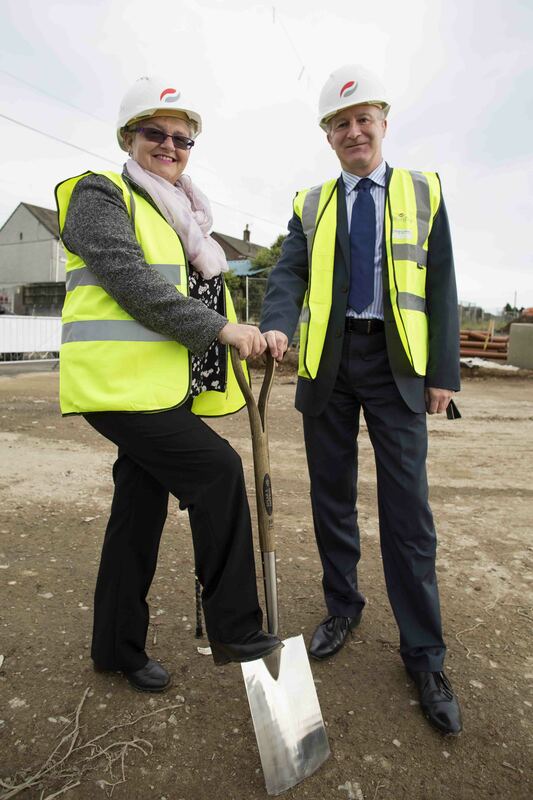 Galliford Try Partnerships South West Managing Director Andrew Johnston said: “We are delighted to be working with Plymouth Community Homes to build these much-needed new homes within the city. Part of the school campus has previously been developed with a primary school and GPs’ surgery.